New research suggests that smallpox, a pathogen that caused millions of deaths worldwide, may not be an ancient disease but a much more modern killer. 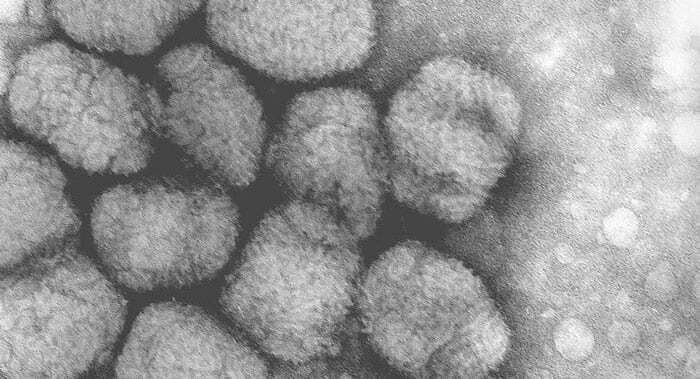 An international team of researchers from McMaster University, University of Helsinki, Vilnius University and the University of Sydney raise new questions about the role smallpox may have played in human history and fuels a longstanding debate over when the virus that causes smallpox, variola, first emerged and later evolved in response to inoculation and vaccination. Smallpox, one of the most devastating viral diseases ever to strike humankind, had long been thought to have appeared in human populations thousands of years ago in ancient Egypt, India and China, with some historical accounts suggesting that the pharaoh Ramses V – who died in 1145 BC — suffered from smallpox. In an attempt to better understand its evolutionary history, and after obtaining clearance from the World Health Organization in Geneva, scientists extracted heavily fragmented DNA from the partial mummified remains of a Lithuanian child believed to have died between 1643 and 1665 – a period in which several smallpox outbreaks were documented throughout Europe with increasing levels of mortality. The smallpox DNA was captured, sequenced and the ancient genome, one of the oldest viral genomes to date, was completely reconstructed. There was no indication of live virus in the sample and so the mummies are not infectious. “This study sets the clock of smallpox evolution to a much more recent time-scale,” said evolutionary biologist Eddie Holmes, a professor at the University of Sydney, Australia.